Much sought after ground level (no stairs) with almost 1,500 sf situated on heavily treed courtyard-all nestled in the northwest corner of this wonderful community! Perfect for nature lovers! 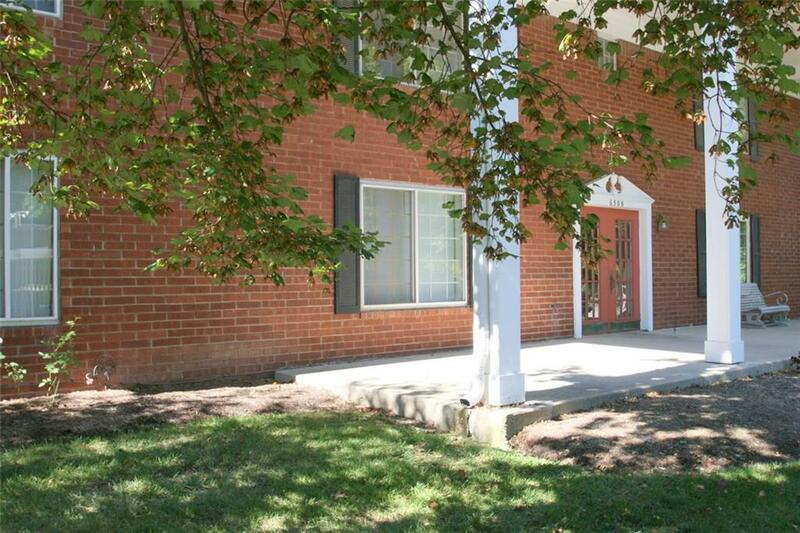 2 BR,2 full BA w/eat-in-kit.&formal din.rm, mstr;w/priv.ba & very lge walk-in closet. Flooring in the kitchen & bathrooms have been replaced. Awesome real estate investment! Low prop.taxes! 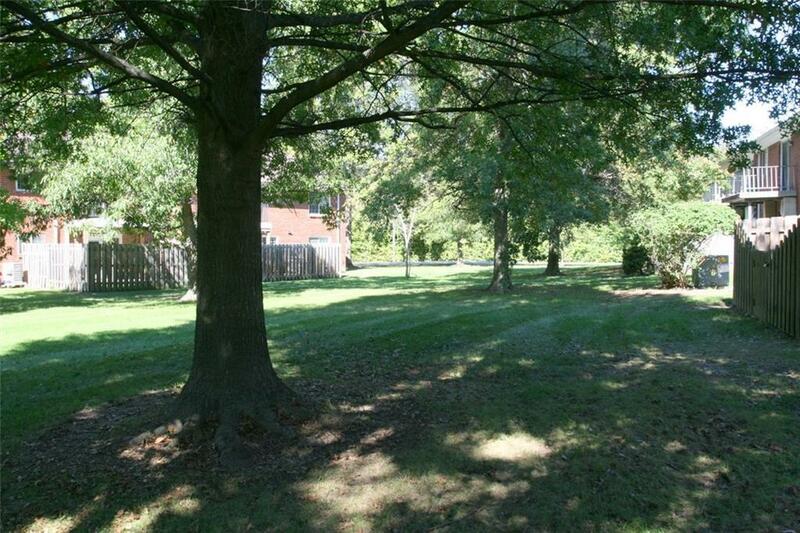 Park Hoover is located in premium Washington Twp location;situated on 23 ac mature trees. 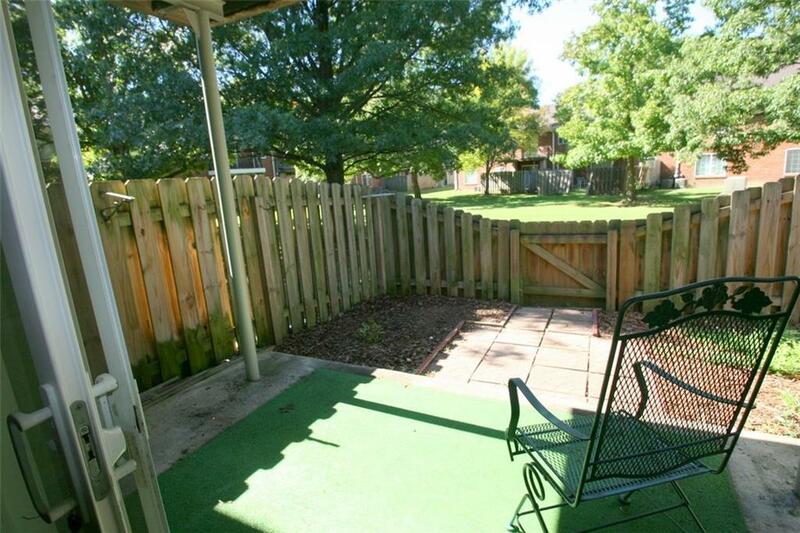 Amen.incl:clubhse,swim.pool,peaceful walk.path around lake;&plenty of green space! Energy effic.all brick exter. Fee incl: water&sewer, haz.ins, ext.bldg. lawn care,snow/trash removal; Park Hoover is centrally located near major traffic arteries like Spring Mill/Meridian Sts.